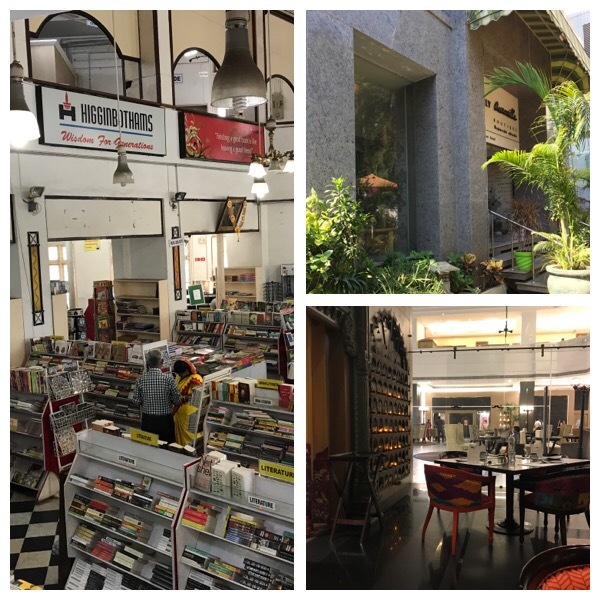 A day in Chennai – a day in modern India – Go India, go future! It’s May and the temperatures and humidity is high. It’s low tourist season. After months I’m back to South India. Heading to my rural people, where life looks different, challenging, but close to earth. There is one day left before going to Palakkad area. 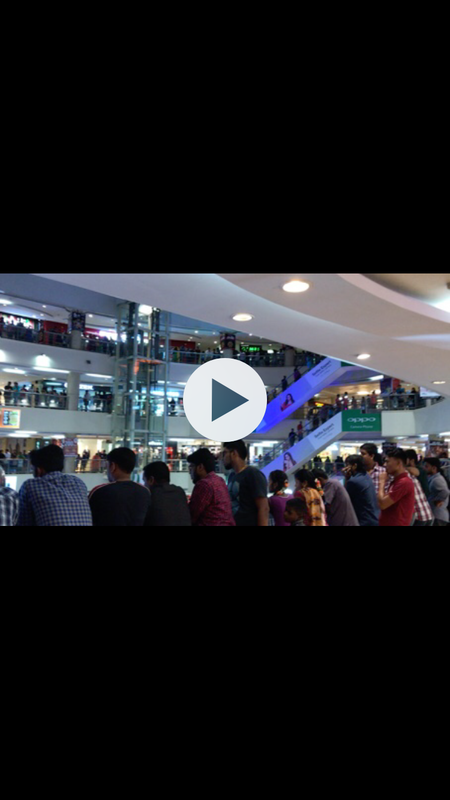 A day in the city of Chennai. Good for visiting one of India’s famous book stores, Higginbothams, talking to some Riksha drivers about their lives and dreams, discovering some crazy design shops such as NaturalAuroville , having a walk at Marina Beach and to buying a few gifts in a Mall before having dinner in one of the hotel restaurants where Indian middle class families celebrate birthday parties. In India there are a lot of different Indian worlds. And this is for sure one that is a symbol of Indian’s exploding demographics and young generation. Next Post Happy workers, happy children and why social engagement should start now.